Cedar Rapids West is Cedar Rapids' second oldest Rotary Club, chartered in 1980. Learn more about Cedar Rapids West by following the Our History link. 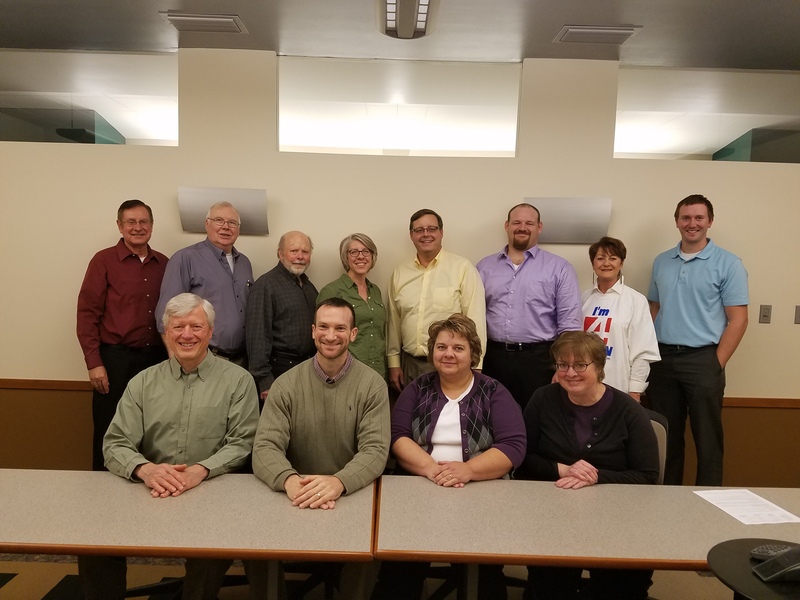 Pictured above, back row, L to R, Jim Coller (immediate past president), Denny McGivern, Wayne Powers, Christine Smart, Tom Vander Vaart (President), TJ Filip, Penny Olson, Dave Mally. front row, L to R, John Zahrasek, Brandon Blankenship, Amy March, Valerie Hill.